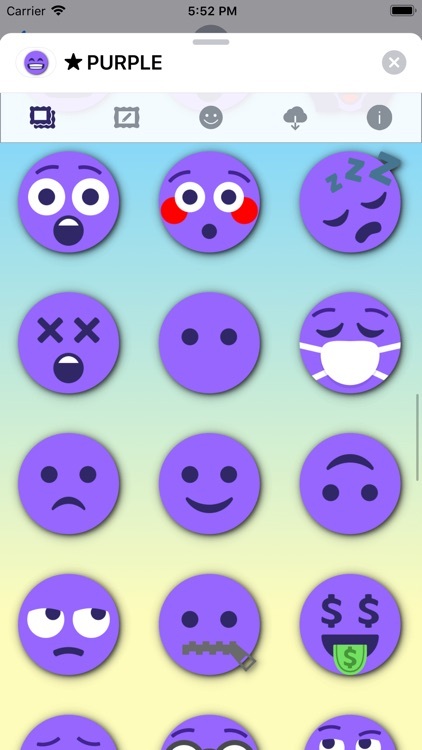 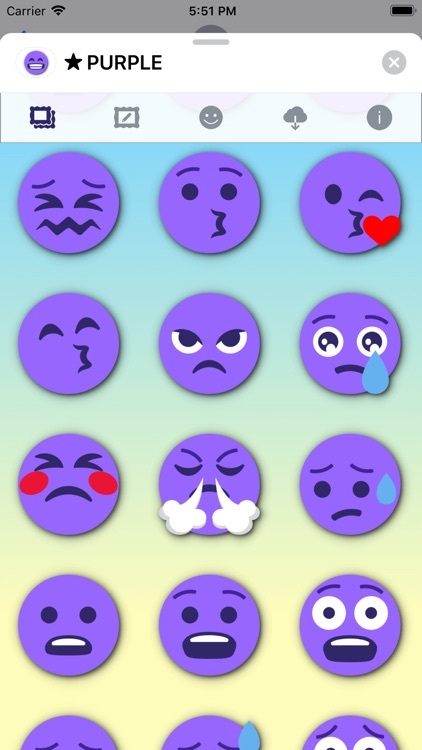 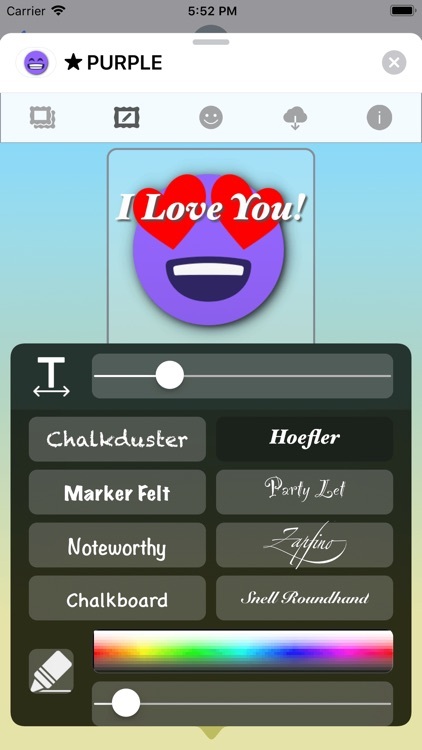 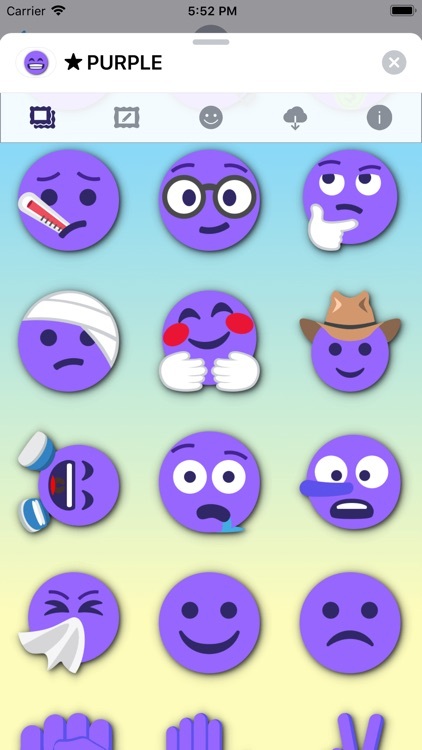 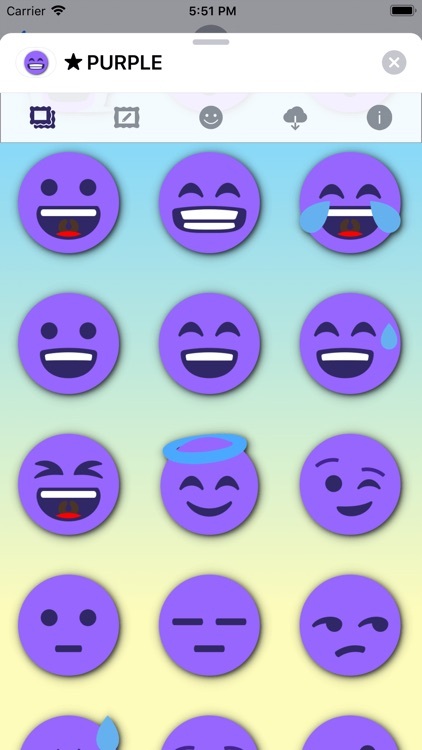 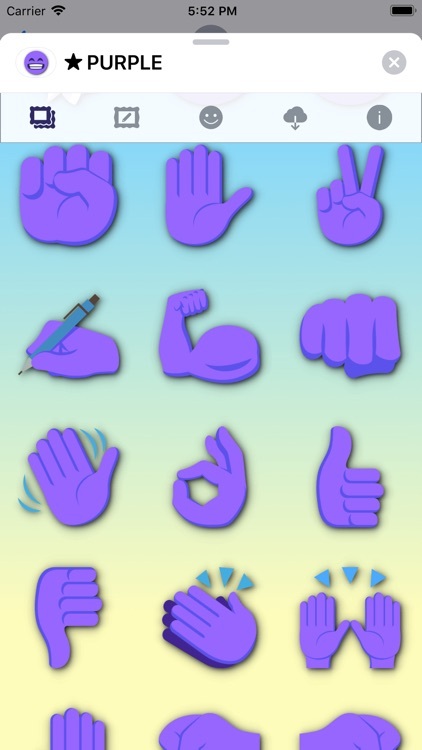 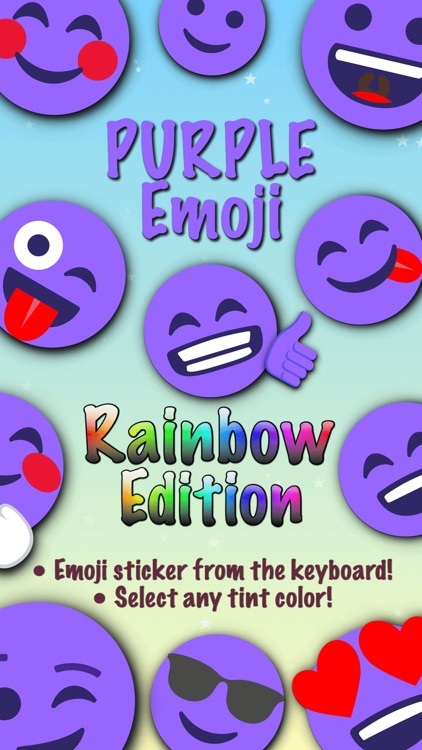 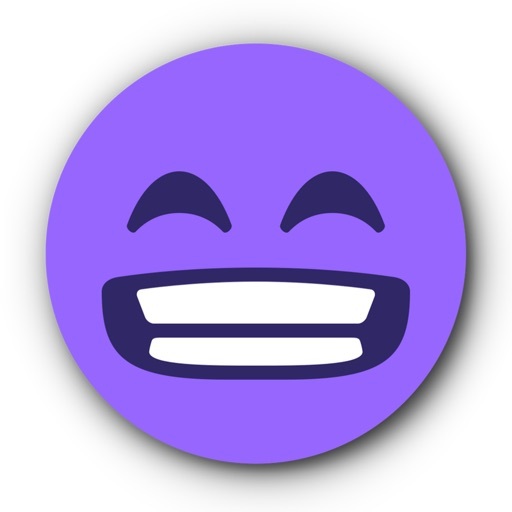 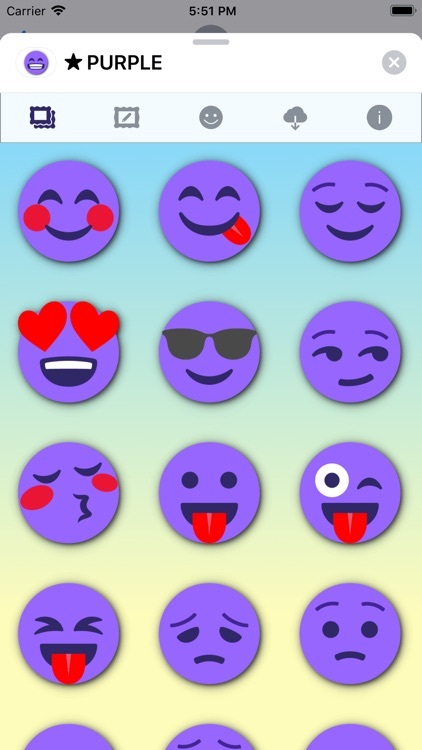 99 purple emoticons stickers for iMessage. 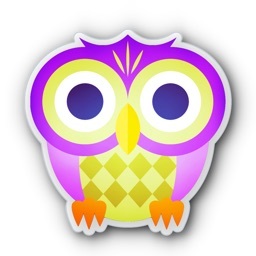 You don't find the icon of your iMessage app with your other apps after download? 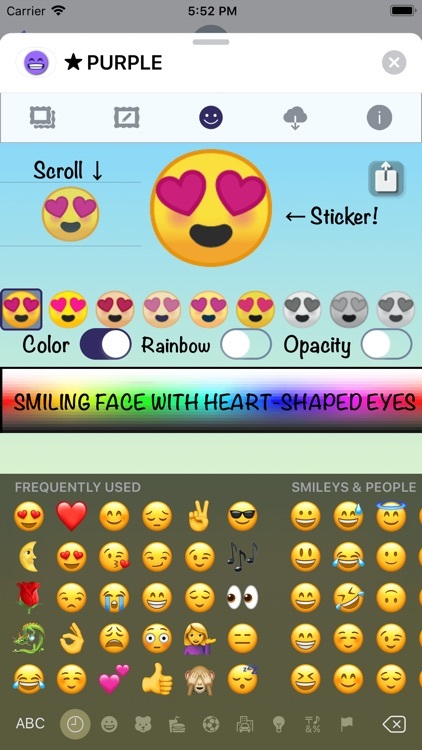 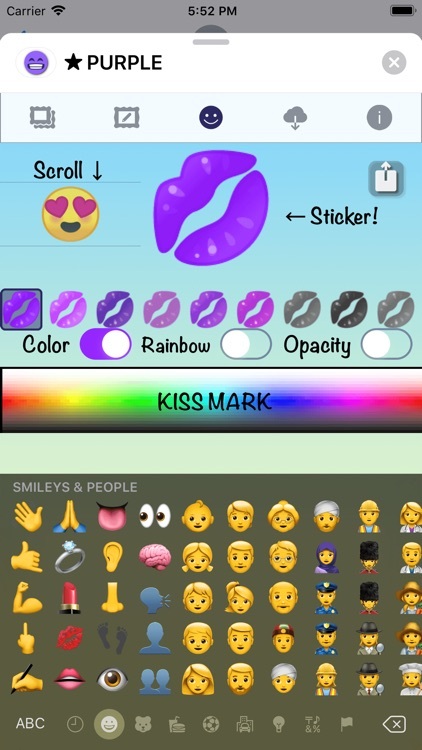 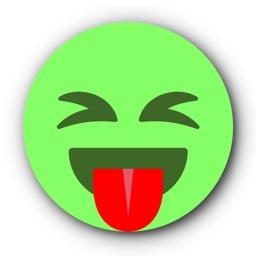 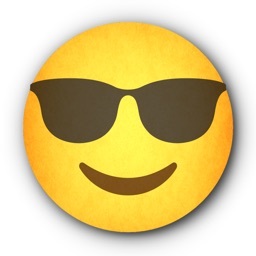 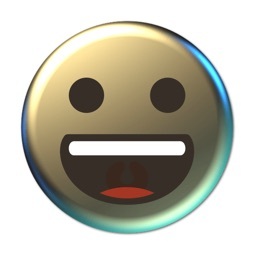 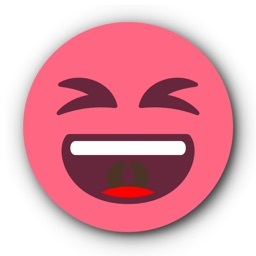 Noto Color Emoji font artwork provided by Google Inc.
Creative Commons Attribution-NoDerivs 3.0 Unported.